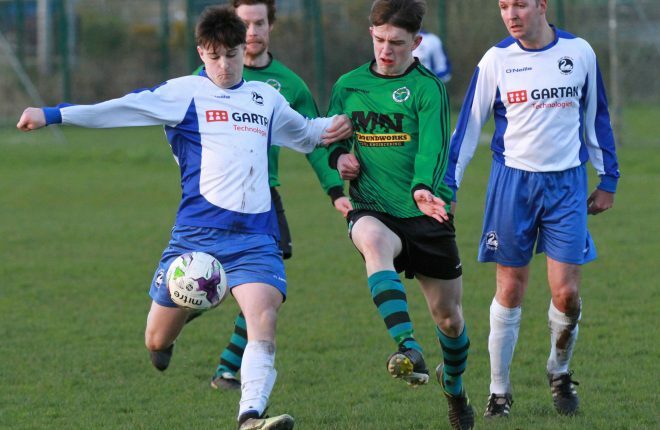 James Boyle from Dungloe has little time to worry about his impending Junior Certificate results these days as he continues his training for a major soccer tournament. 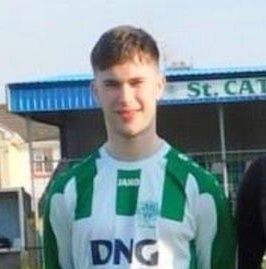 James (16) from Tubberkeen is the youngest member of the Irish team that will take part in an international soccer tournament for amputees in Limerick on the weekend of August 10, 11 and 12. The tournament, which is made up of Poland, Germany, Belgium, England, Netherlands and Ireland, will be attended by the president of the World amputee football Federation, Rick Hoffman from the US and by the founder of the association, 82-year-old Don Bennett from New York. 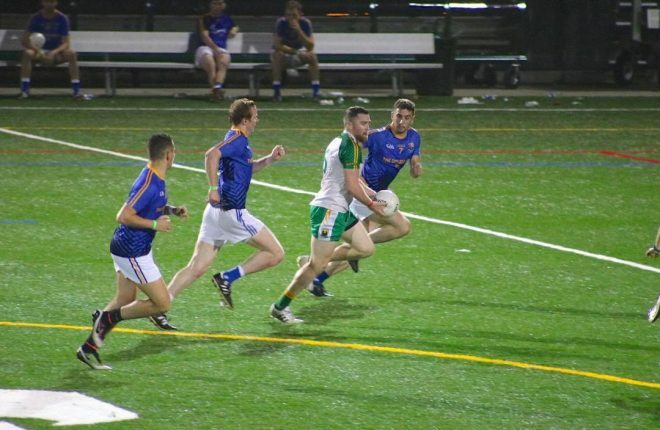 Simon Baker, founder and chairman of the Irish Association and organiser of the tournament, which will take place at UL, said that James is a great player. 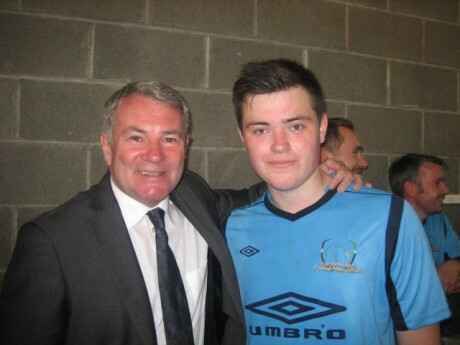 “His dad brings him to training in Dublin every two weeks and his attitude has been brilliant. He is a fantastic lad with a great approach to the game,” he said. James was born with a deformed leg and a heart condition which required major surgery in Crumlin Hospital when he was only three-days-old. James’ early days were spent either in hospital, or in and out of hospital and by the age of six, he was forced to have his leg removed. Since then, he has worn a prosthetic limb. Mr Baker says the football tournament is about highlighting amputee football. “We hope to start a youth squad after this tournament, which will take place on the all-weather pitches at UL,” he said. 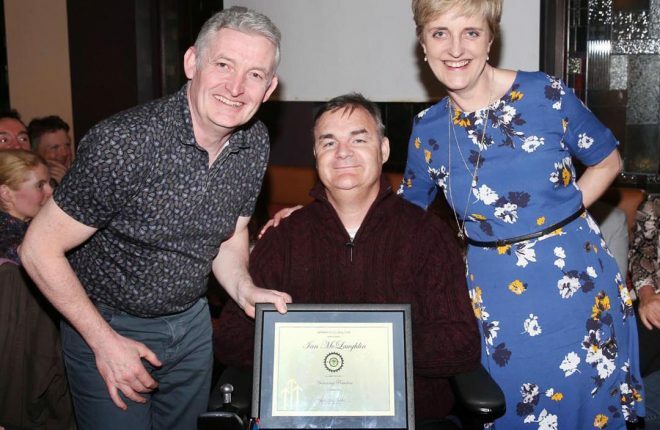 The Irish Amputee Football Association [IAFA] was set up in 2011. The aim of the association is to develop a national Irish league for amputees and promote and develop the sport of amputee football. James is a third year student at Rosses Community School and is the eldest son of Daniel and Breid Boyle. 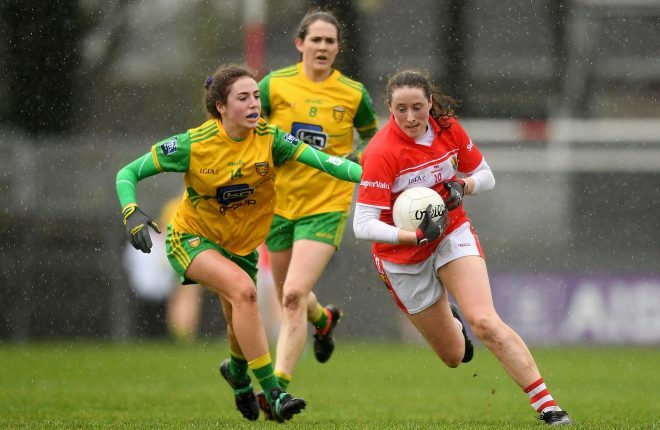 “He trains every two weeks with the squad in Ballymun and he just loves it. They played England in a friendly back in April and got a very good 1-1 draw. As part of the Wicklow Festival of Football in Bray they played against Glenview FC, an able bodied team, and James scored a penalty in that. “Football has no barriers and the game was played in a great spirit of sportsmanship,” his father said. In Bray he got to meet former Irish internationals Ray Houghton and Jason McAteer as well as John Delaney, CEO. To date, James has played ten games for Ireland and scored five goals which represents a goal every two games – not a bad record. “He’s a striker and loves nothing better than to put the ball in the back of the net. We’re all so proud of him,” his father added.